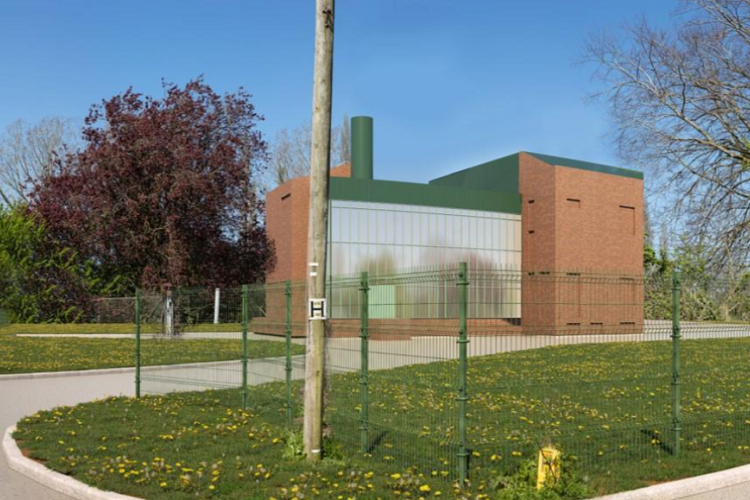 ANDUSIA Hazchem Treatment Ltd is pleased to announce that it has been confirmed as the sole waste supplier to a new clinical waste treatment plant in Worcestershire. From January 2020, Andusia will be supplying 40,000 tonnes of hazardous and clinical waste for high temperature treatment under a five-year deal. This method of disposal offers a high level of safety and security for clinical and hazardous waste and minimises environmental impact. Heat produced in the incineration process creates steam which can then be used to power turbines, generating electricity. This announcement comes after an exciting few months at Andusia. At the end of 2018, Andusia declared it was moving into the hazardous waste market, in addition to the RDF market for which it has been so well known for over the past seven years. In January, Andusia also welcomed Fraser Cutting as its new Hazardous Waste Manager. Fraser has a wealth of knowledge about the waste industry following 32 years in the sector, most recently, spending the last 10 years managing the waste from a large regional hospital for the NHS. Director, Mark Terrell, commented: “Moving into the hazardous waste market means we can now offer an extensive RDF, SRF and hazardous waste solution. It is a very exciting time for us here at Andusia”.